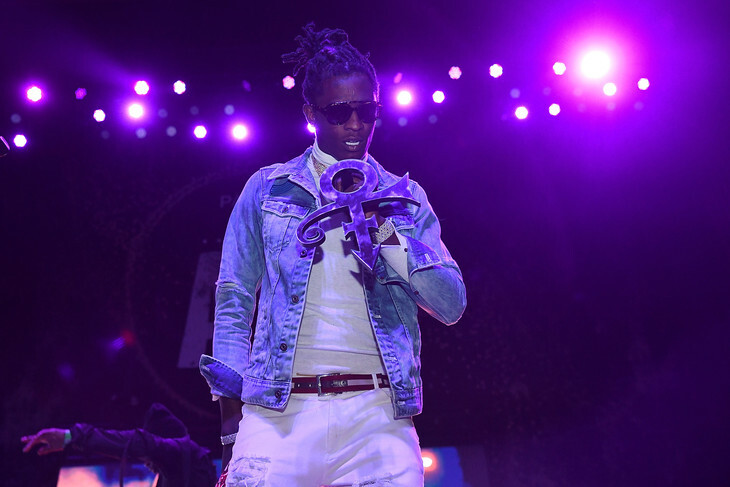 Young Thug took a serious tumble and fell right on his head at a recent show. OUCH! The rapper took it upon himself to crowd suf and it ended up turning into an EPIC FAIL! In the video you can see Thug jumping into the crowd and shomehow ended up being turned upside down. The crowd struggled to get Thug up before they dropped him on his head. YIKES!